The town hall of Ibiza has prepared a lot of fun activities for the week of Carnival. 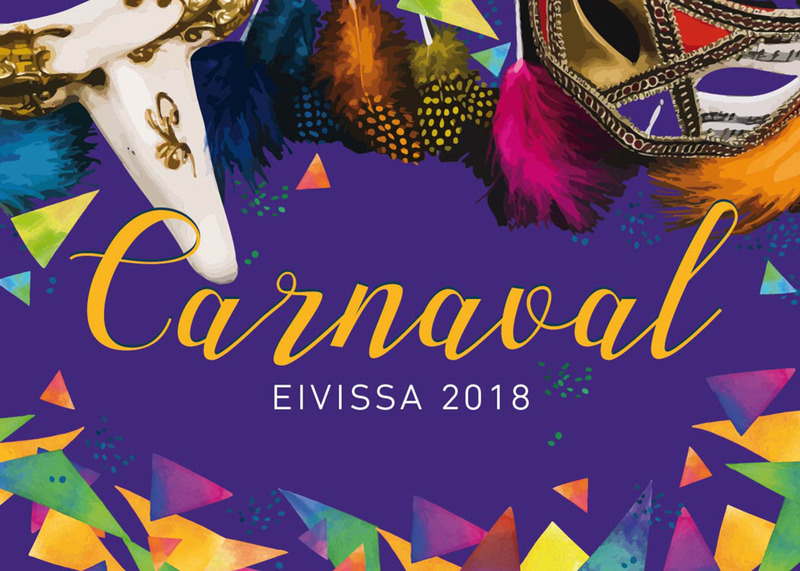 From Thursday 8 and until Wednesday 14 of February of 2018, enjoy a lot of different plans for this Carnival in Ibiza. The Carnival program starts with the celebration of the traditional Dijous Llardero Ibicenco on the Paseo de Vara de Rey, there will be a mariol·los (one of the traditions of Ibiza, “disguise” based on pieces of “combined” clothes following a chaotic criterion), group performance Passion Dance and, of course, a giant tortilla to which everyone is invited. El Saturday 10 of February 2018 from the 17: 30 hours there is a Carnival children’s party in the Plaza de Antoni Albert i Nieto, with magic action, workshops, games, inflatable castles … There will also be a costume contest for children.